we sale different type of incinerator for pet, cat, small dog, big dog and other big pet animal. 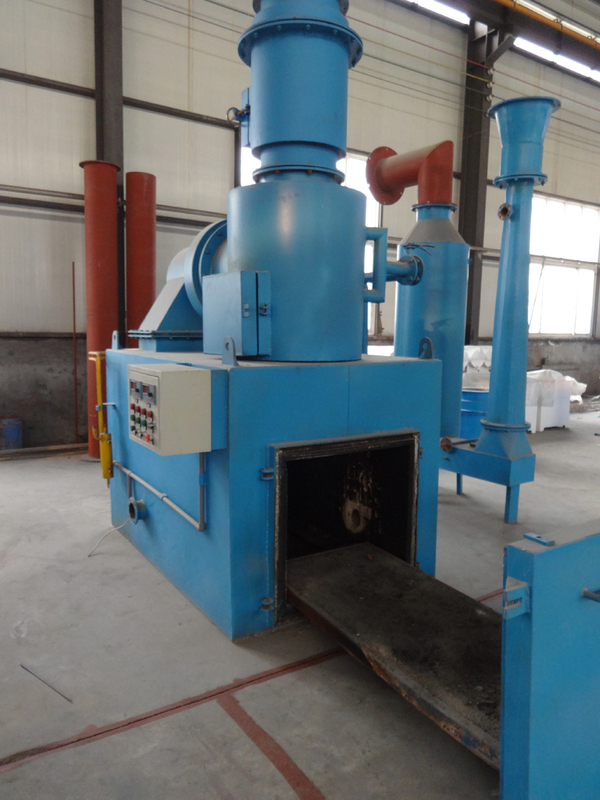 the pet incinerator price from several thousand usd to 20000-30000 usd. the fuel is diesel oil or natural gas or lpg. we have hot sale model TS50 for small dog size pet cremation and A600 also for small dog and A900 for big dog or big animal, the feeding door of A900 is movable type.